Assessing your team style is very important to understanding what you show up as more times than not on a team. Take this inventory and then GET STARTED growing your team power with us. We like to use DeBono hat theory. What hat do you wear? For this team challenge, choose one team participation style from the six offered below. Each style has four statements that describe the traits, tendencies or preferences of that style. 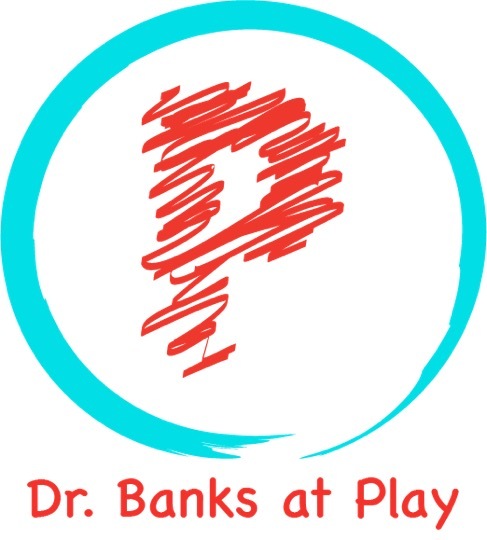 In the challenge given at Dr. Banks at Play's TEAMS AT PLAY TEAM FUNDAMENTALS, we provide insight, offer solutions and show you how to impact outcomes from your favorite team position. Relies on finding out the facts. I believe most challenges benefit from a thorough investigation of the facts. What matters most is that we don’t miss anything essential to our success. The more uncovered early on, the more time we have to generate options. I sort through information like a fact-deducing detective, when working on a challenge. Follows a gut feeling I trust my senses to help me figure out what something means. I rely on my instincts to know if something is truly relevant. I utilize the context of the information to help me understand its usefulness for the challenge. If it doesn’t feel like the right way to go, I prefer another option. Discovers patterns and offers findings that impact conclusions I prefer to weigh the pros and cons before making a decision. I like to step back from time to time to review the information. I find asking each other questions, helps to clarify our purpose. I am interested in how what we discover helps us going forward. Thinks of new and alternative opportunities. I believe it helps to offer each other as many options as possible. By generating innovative ideas, practical solutions emerge. Brain-storming lets every idea have a chance. Bouncing my ideas off others helps create even better solutions. Organizes everyone in the process I always feel like we get further ahead when we coordinate our attempts. Full participation is essential for finding a timely solution. I believe we can derive a solution faster, if attention is given to what everyone needs. When I get stuck, I like to check to see what others think might work. Sees what isn’t working. I inevitably find the one idea no one else on the team agrees is important. I can spot what everyone else overlooks. I can generally see before we begin, why the approach won’t work I tend to be the nay-sayer.